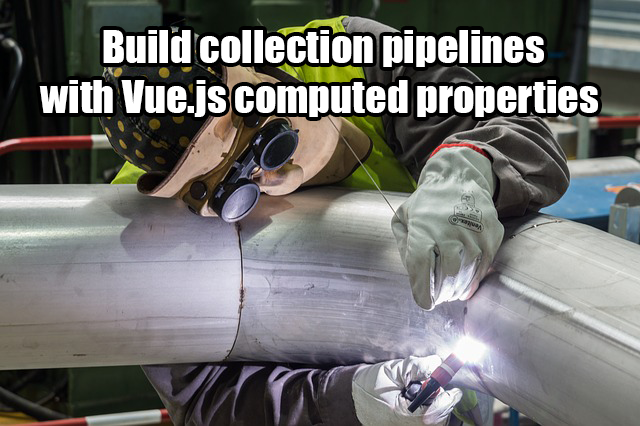 See how to create a pattern called the collection pipeline, build "pipelines" where data flows from one point to the other. 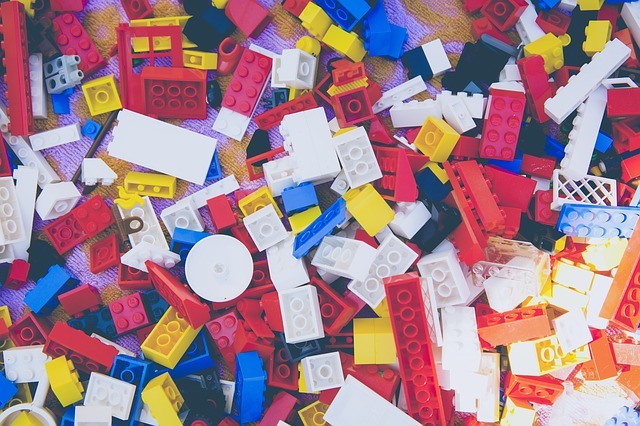 A walkthrough on how to set up Vuex Modules in a Laravel Spark project. 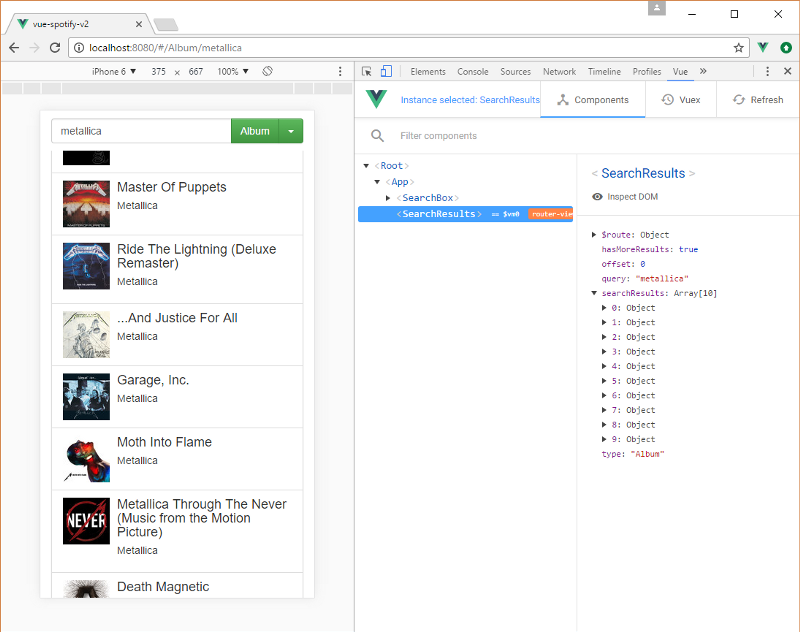 This tutorial will help you to write GraphQL queries in your Vue.js components while using Apollo under the hood. 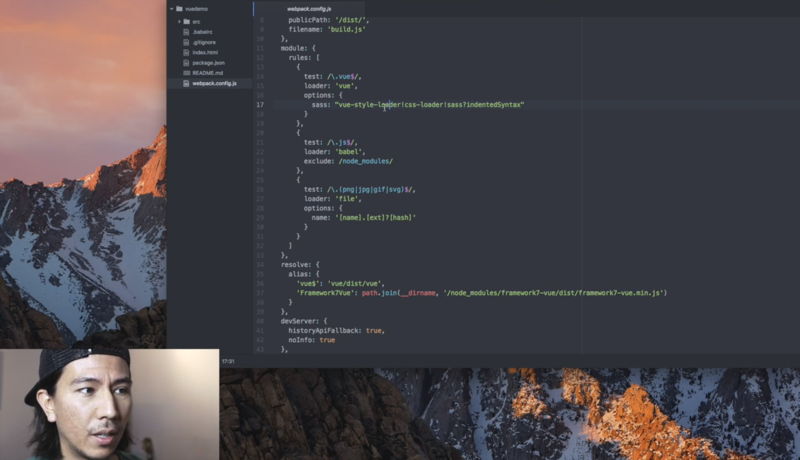 Start from the basics, send and receive messages, and go to showing the user avatar along with each message, and crafting a login page. 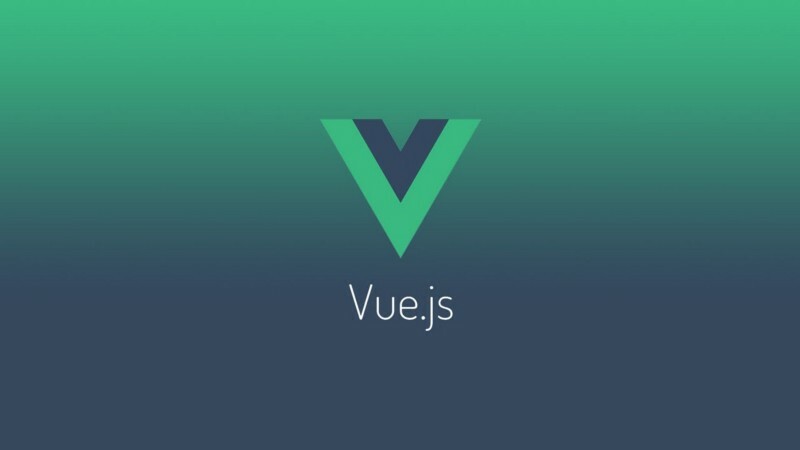 How to start a new mobile app from scratch with Framework7, VueJS and Webpack tutorial for iOS and Android. The follow-up of a tutorial, now implementing the use of components to toggle various elements. 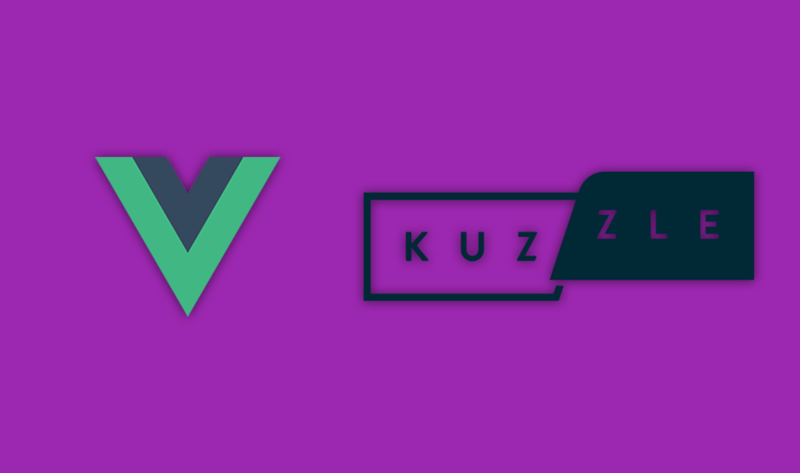 A guide on how to setup new projects with the new framework Koa2 and Vue.js. 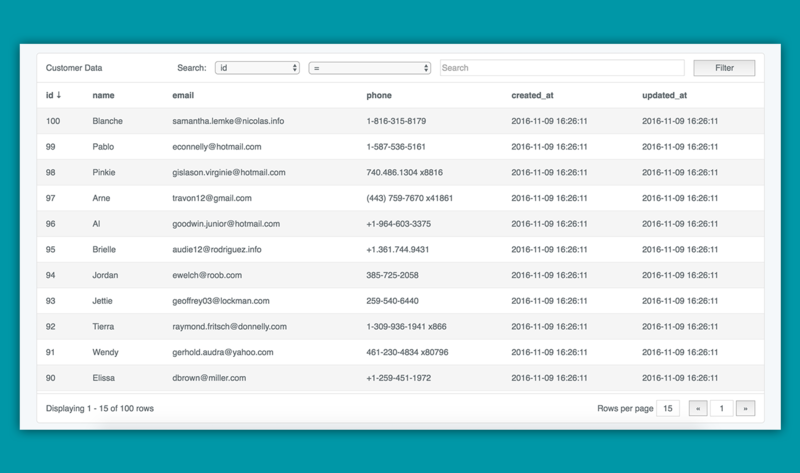 Watch a video-tutorial on how to create from scratch a data viewer component, with Laravel and Vue.js, to fetch and display data from a database.